Hiall!After much surfing the web a couple of years ago I found absolutely no information on my new toy,the Lincoln LSC Special Edition so I started this website,Since then much has happened,not only did I also start a mailing list for all the other wayward LSCers that started getting in touch with me but Bill Luke started the awesome Tech BBS for the Mark series with emphasis on the MK7 and MK8.Since I started this site Ford in their infinite wisdom killed off the last remaining midsize V8 rear wheel drive cars left in America,the MK8 and the Tbird\Cougar.So if you want a new V8 rear drive you either get a smaller Mustang\Camaro\TransAm or a big Towncar,,thats it folks.We are literally down to 4 or 5 remaining V8 powered rear drive cars made by American carmakers ,and they wonder why so many people buy trucks or Bimmers and Benz.All of which are available with guess what? Yup,,a V8 and rear drive.I wont even get into the S.tupid U.seless V.ehicle discusion,soon enough the gas prices and insurance will go up and these behemoths will be a dime a dozen at the junkyards. 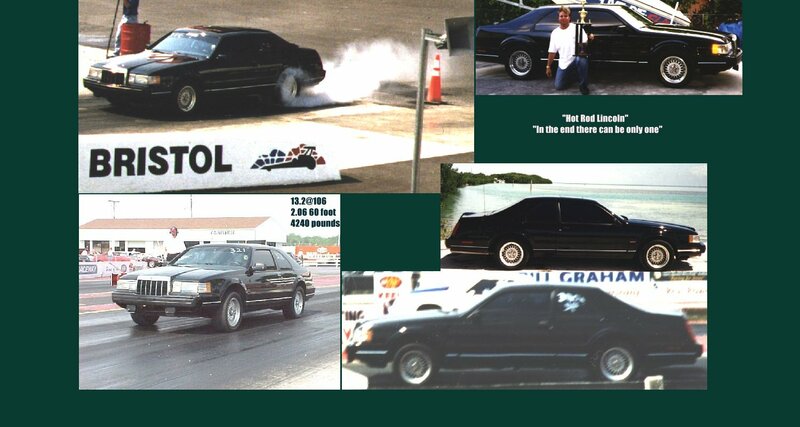 Back to our great Hot Rod Lincolns,I am asking all those that have any special insight either mechanically or otherwise to share it with me so I can post it here for everyone..Ifyou have scanned photos of your car send it to me with your info and I will be happy to post it. Breifly the main facts on the Special Edition are 1.Made only in 1990,91 and 92.\\2.Available only in Garnet Red,Black and Grey.Any other color is NOT factory,,If you dont believe me go to your Ford\Lincoln parts man and research this.My uncle did this and has copies of the original pamphlets.He has two gray ones by the way.\\3.The center of the BBS type rims on the Special Edition is only painted dark grey\black in the 91,92 models,the 90s have them natural color.Personally I prefer black so eventually I will have mine painted like the 91-92. Everything else on the car is the same as the normal LSC of the same year,while there were a few available with special handling mods desinged by Roush I havent been able to get any kind of proof and the people at Roush say they cant remember one way or the other,and I lost the magazine article from the early 90s that had the info,I need to spend a day at the library going thru old car mags till I find it.Well I have rambled enough,go thru my site tell me what you think at dont forget to check out the excellent Tech bbs. Clickhere for Cyberstang Roundup '97!